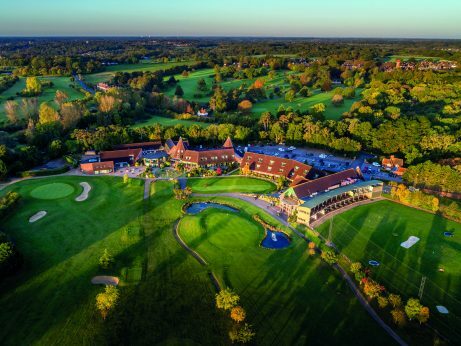 A family-run hotel, golf and spa resort in Suffolk, Ufford Park felt unprepared for the GDPR and asked the DPO Centre for assistance. Particular concerns included improving staff awareness, updating policy documentation, recording consent for marketing activities, reducing extensive, duplicated paper records and managing their CCTV system. Initially the DPO Centre provided staff training to improve understanding and awareness of Data Protection practices both for management and data facing staff. Individual data sets were then identified through a data mapping exercise and high-risk data was subjected to an Impact Assessment process. The DPO Centre then developed an action plan for Ufford Park’s staff to address the main compliance shortfalls. By addressing high risk areas and then continuing to manage and improve their own processes in line with the DPO Centre’s recommendations, Ufford Park has greatly improved its data protection practices.